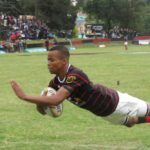 Watch all seven matches from the Border Schools Rugby Day on Saturday. 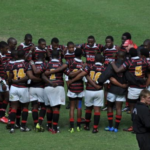 Dale College and Queen’s College have confirmed that a number of their schoolboys are currently being targeted by some of the top schools in KwaZulu-Natal. DYLAN JACK reports. 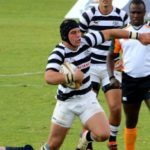 Selborne showed their class to crush Queen’s College 76-13 in East London on Saturday. DYLAN JACK reports. 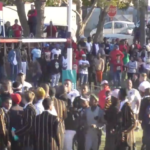 The headmasters of Dale College and Queen’s College have expressed concern over a pitch invasion that prevented a match-winning conversion from being taken.